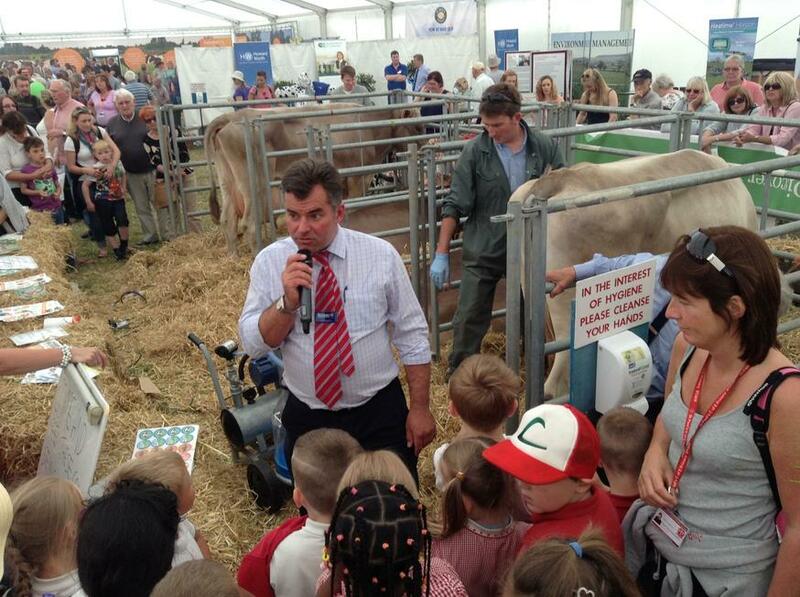 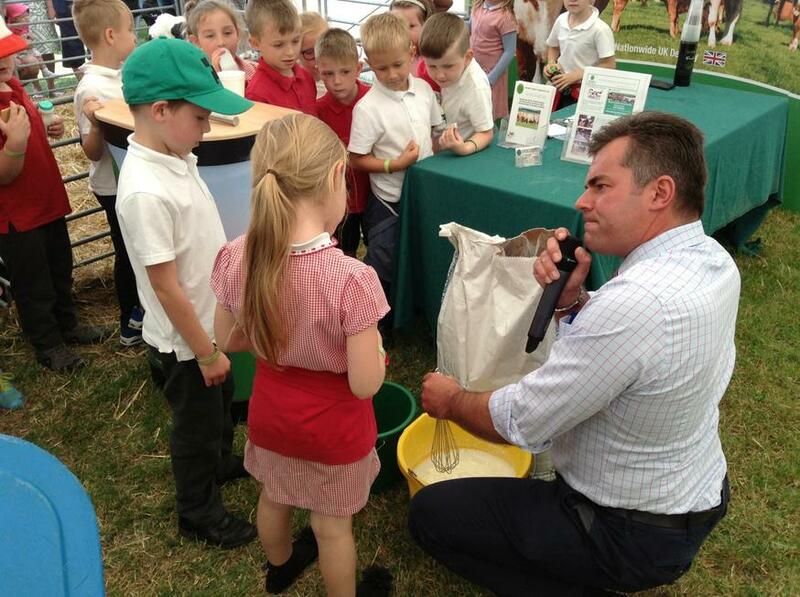 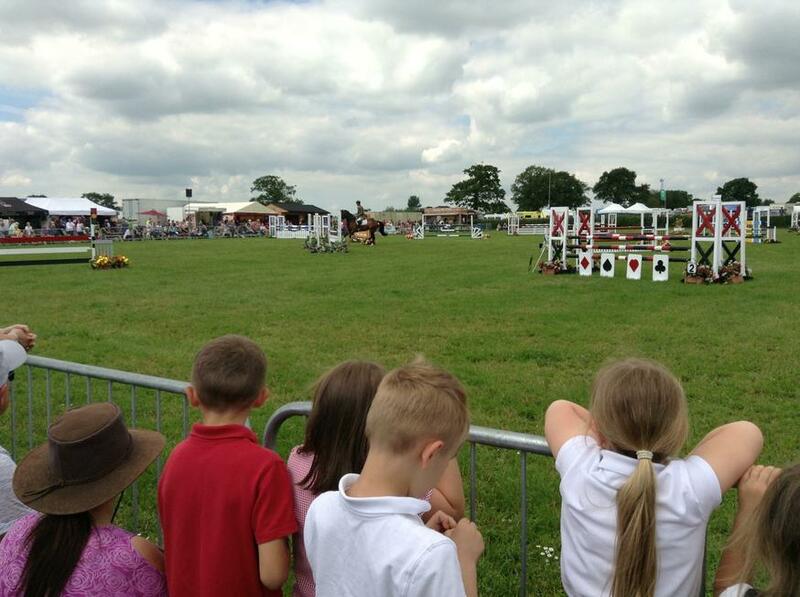 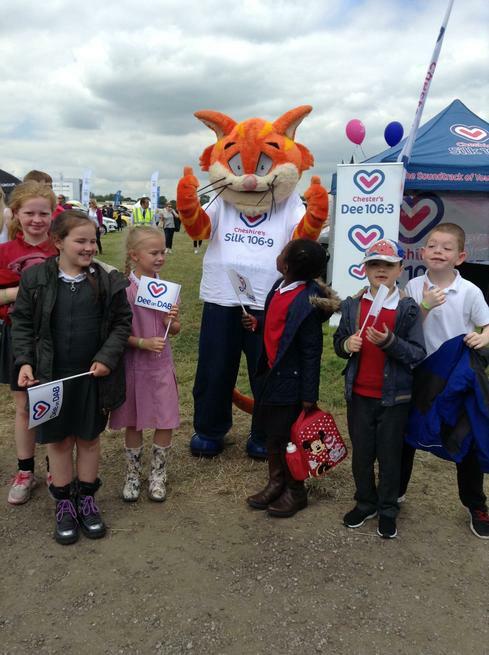 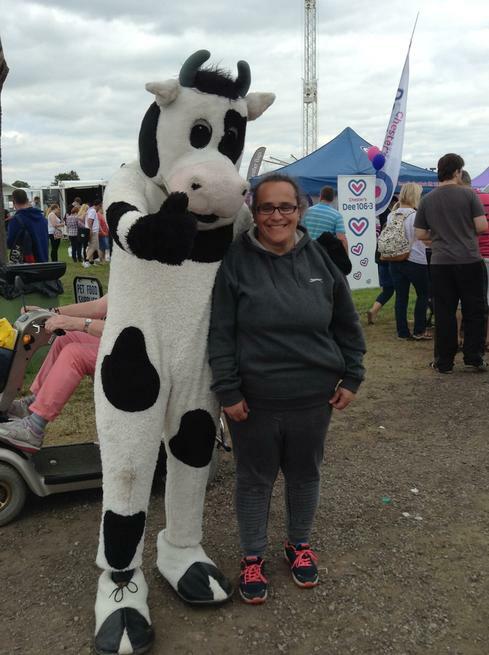 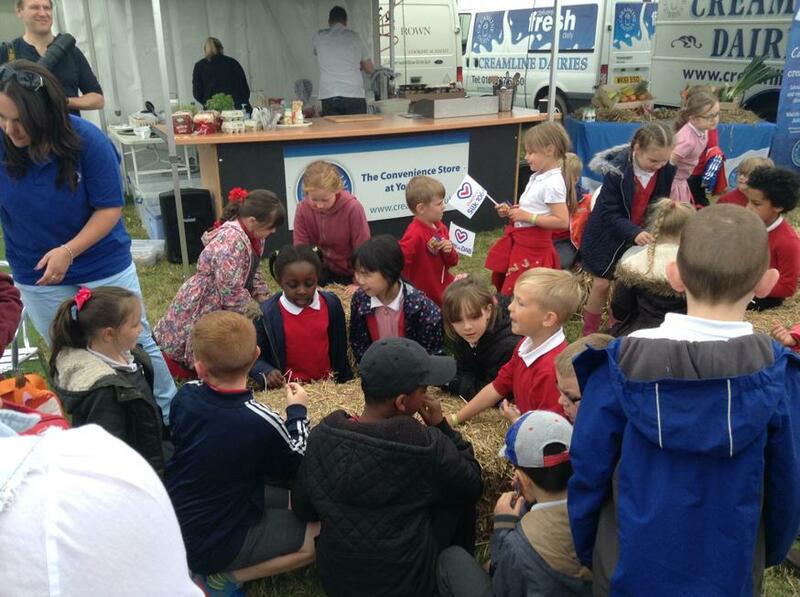 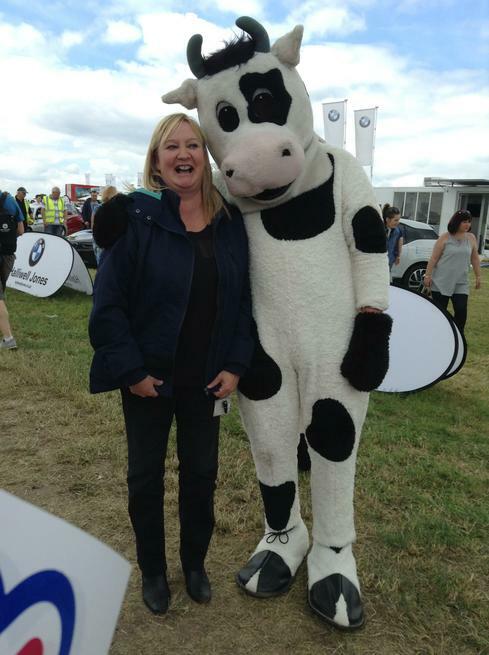 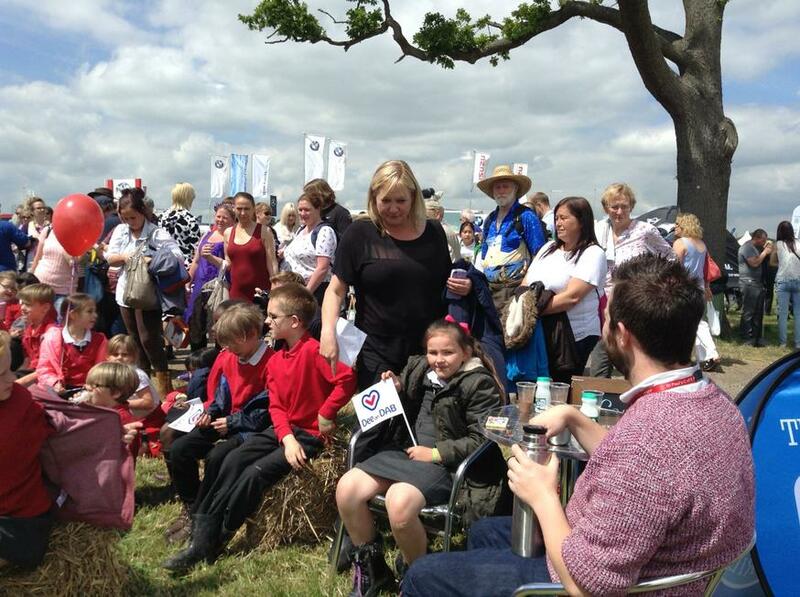 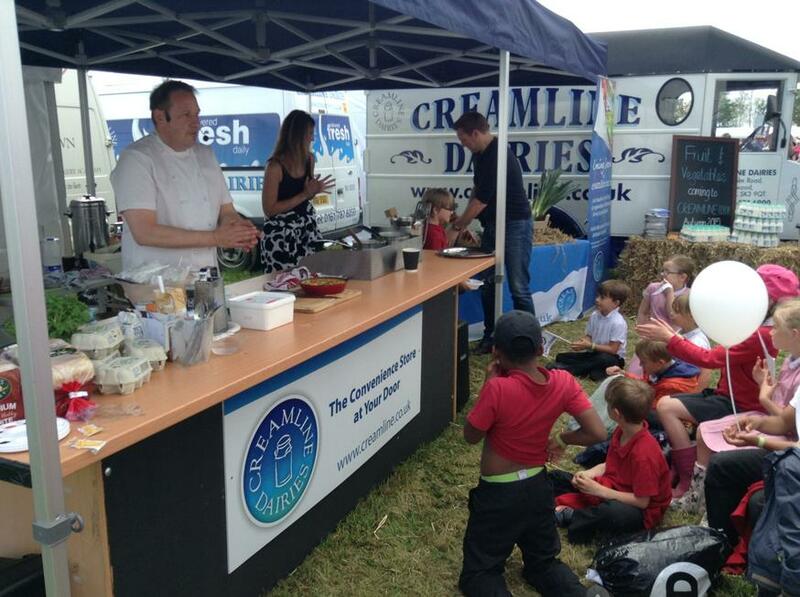 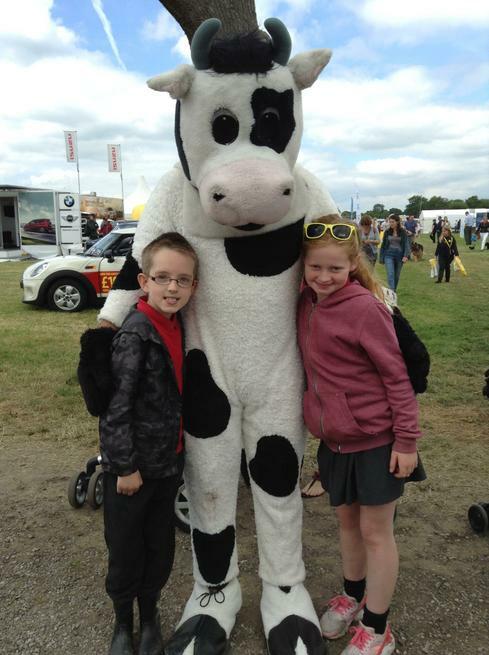 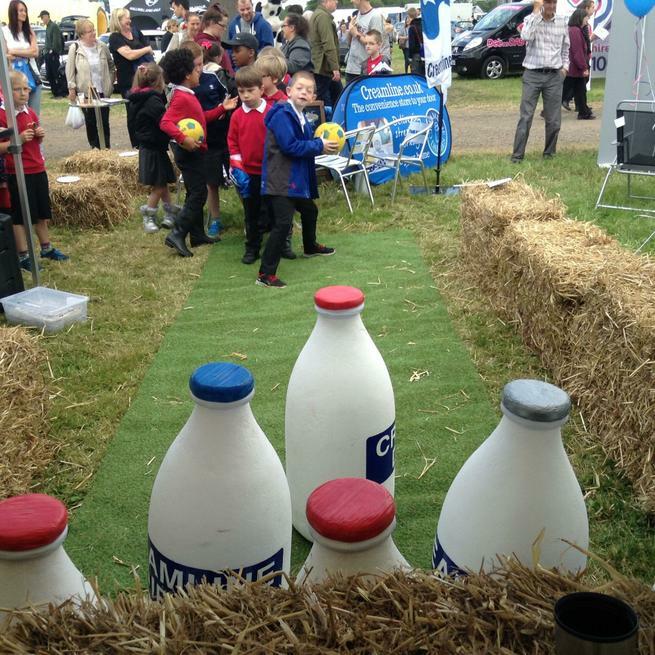 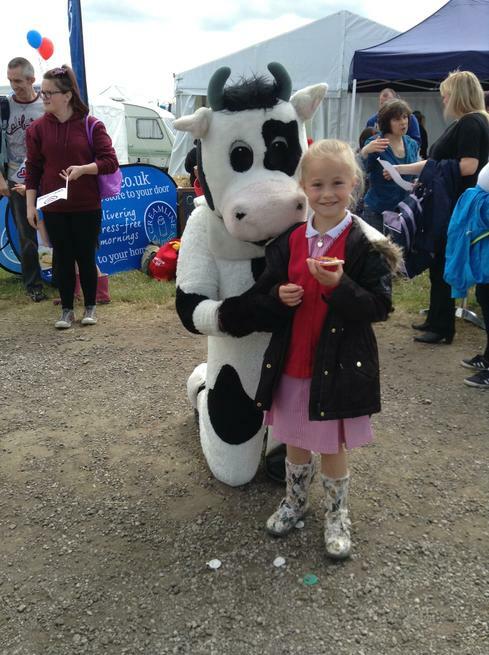 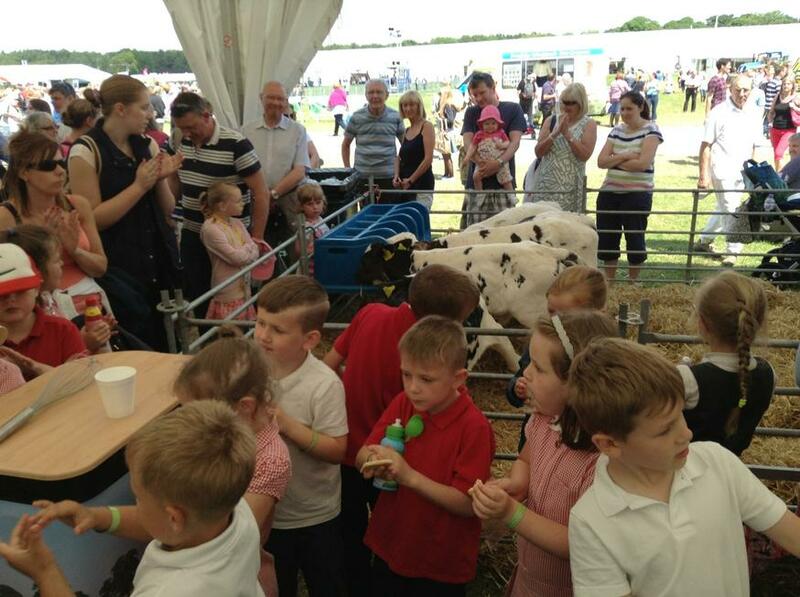 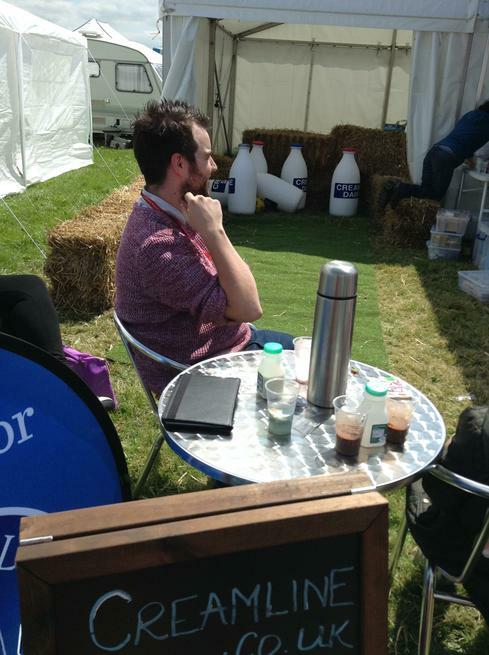 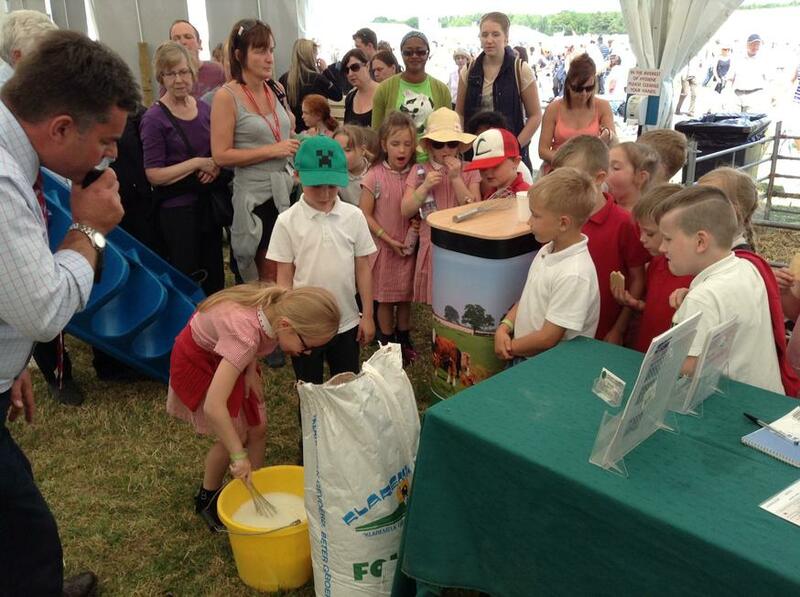 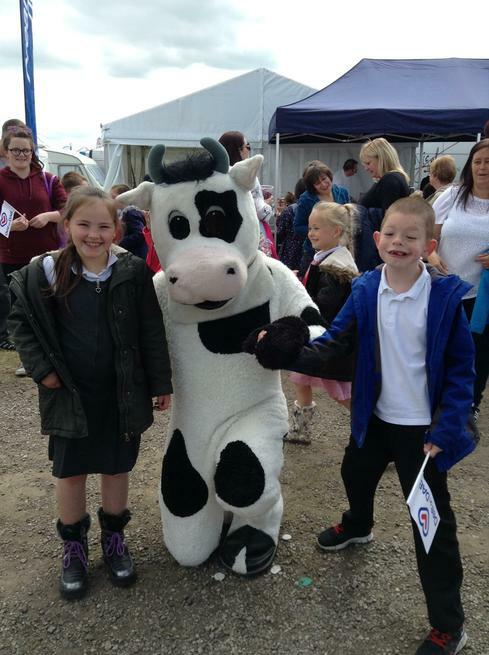 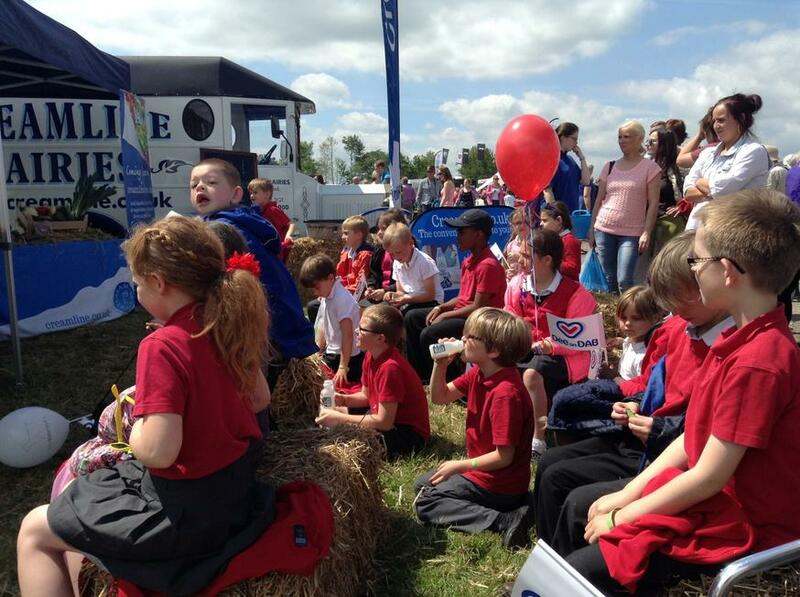 We were delighted when we found out that we had won a bursary from Creamline Dairies giving us free tickets and transport to the amazing Cheshire County Show. 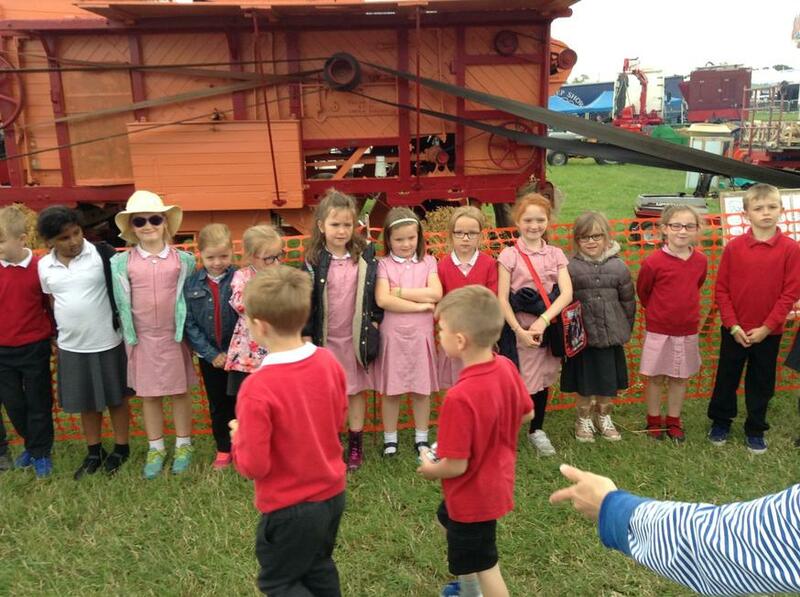 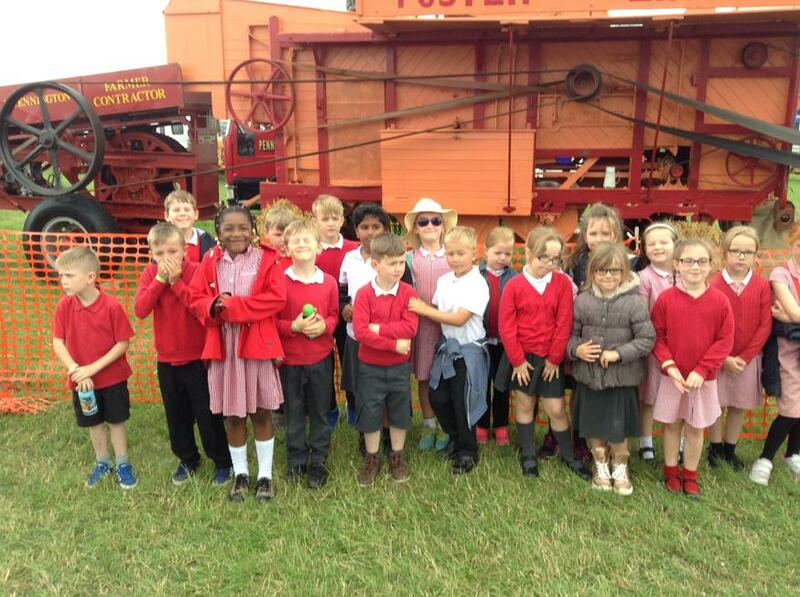 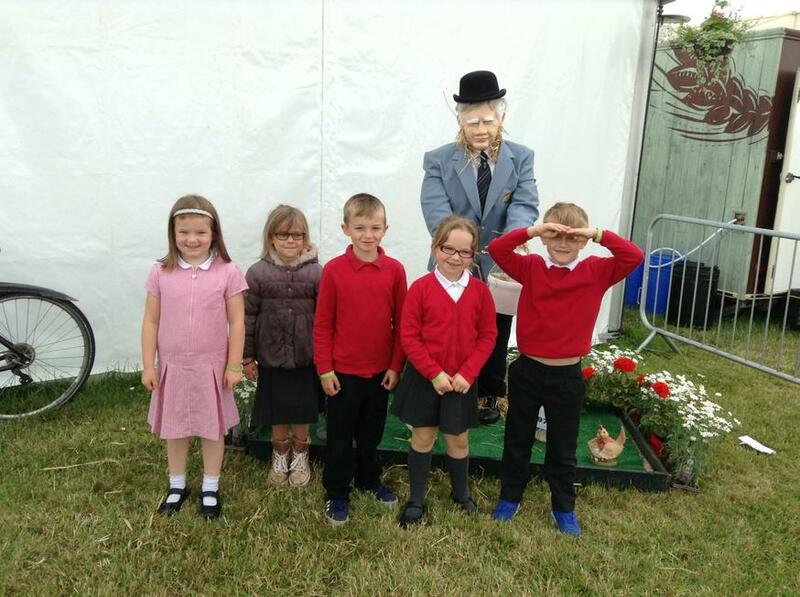 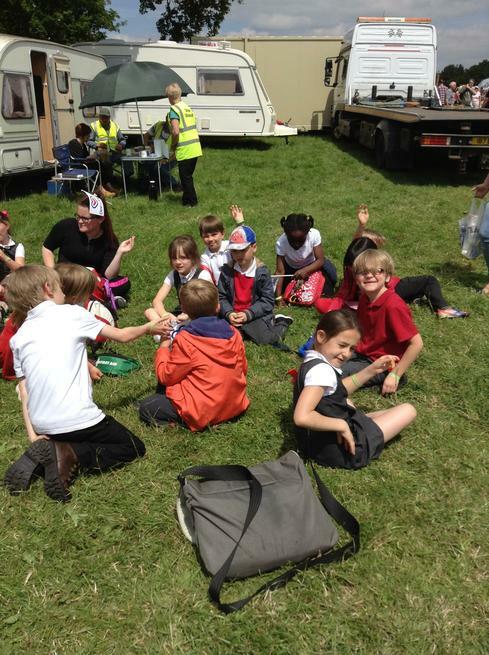 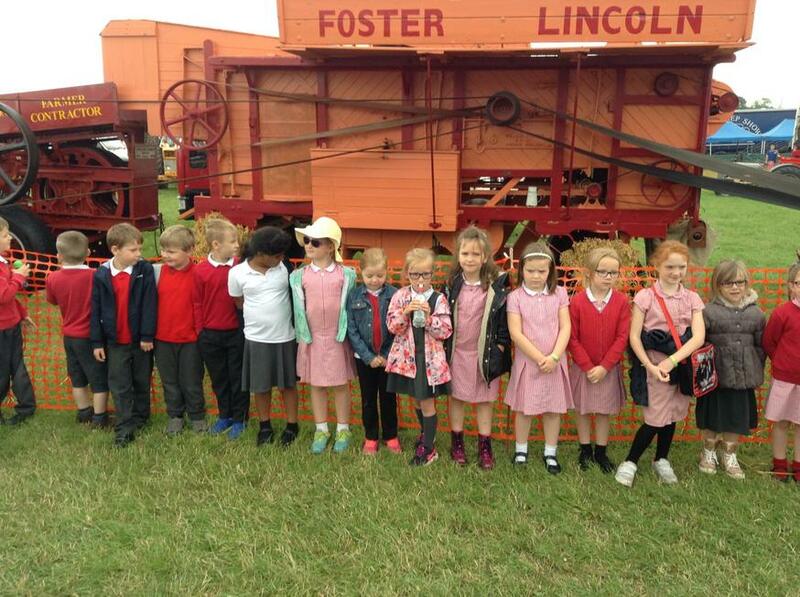 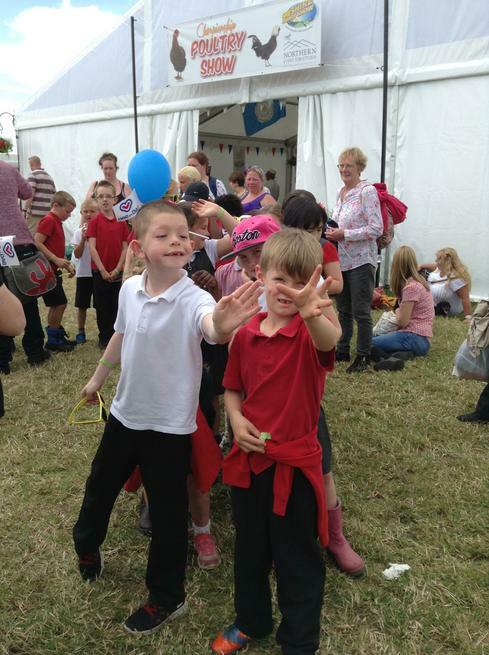 Pupils from Year two and Year 3 accompanied by a parent if they wished went along to the show on 23rd June and had a fabulous time. 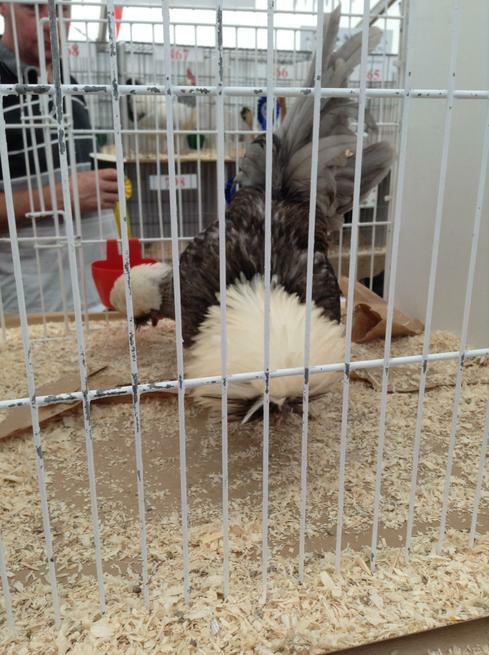 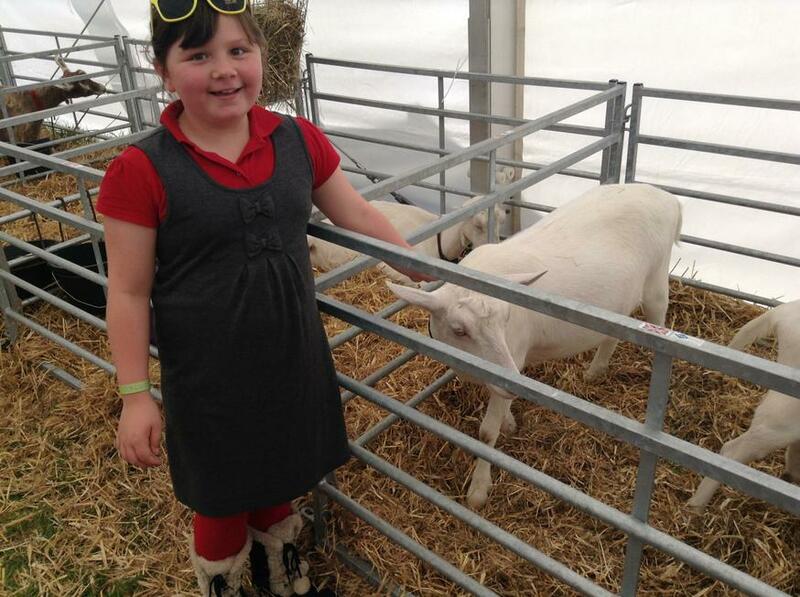 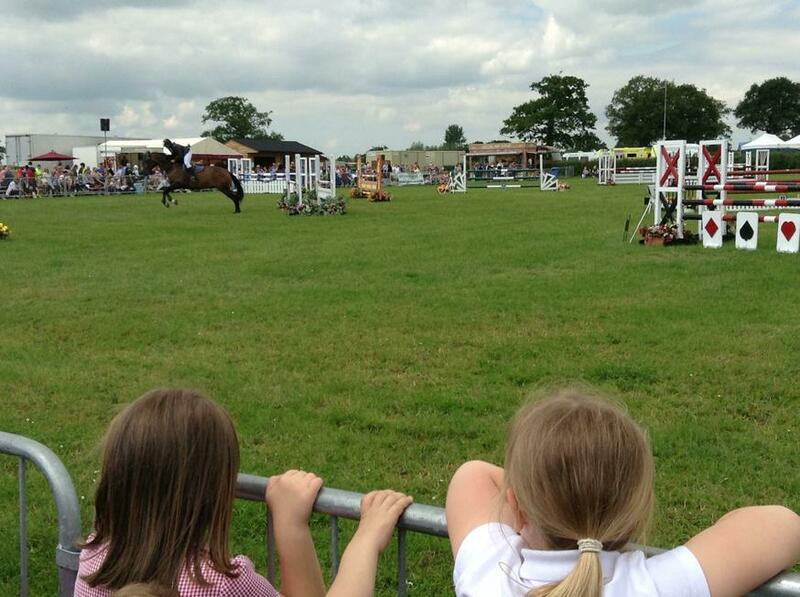 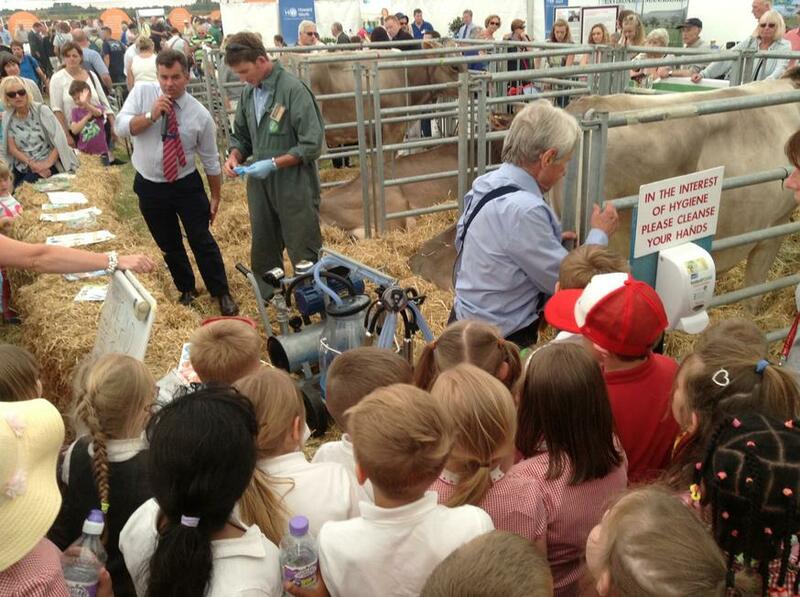 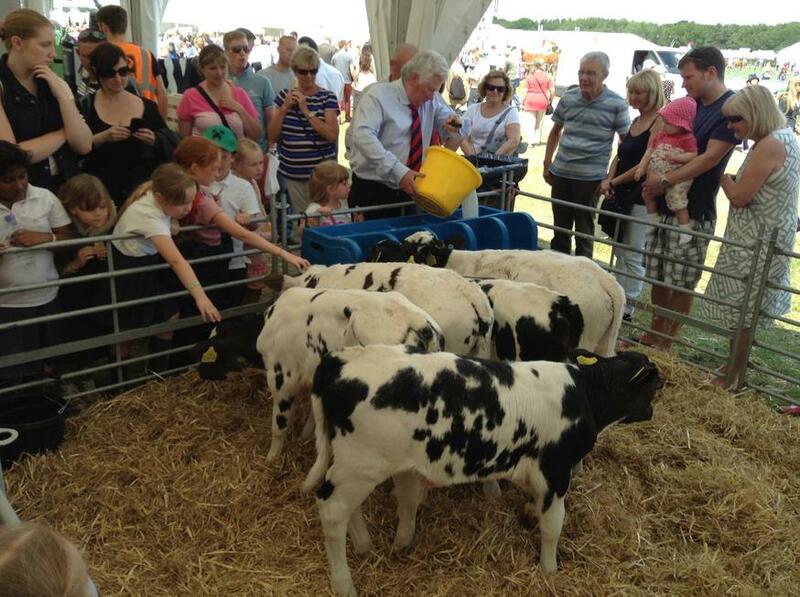 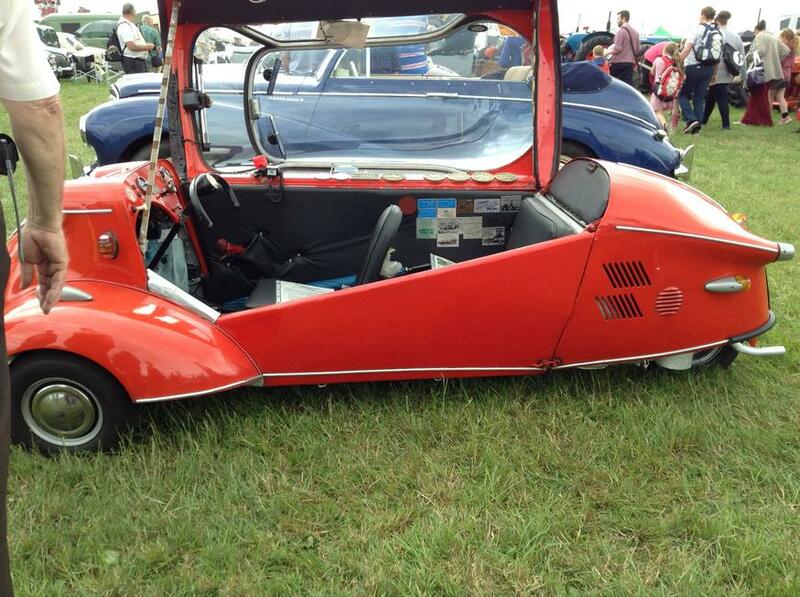 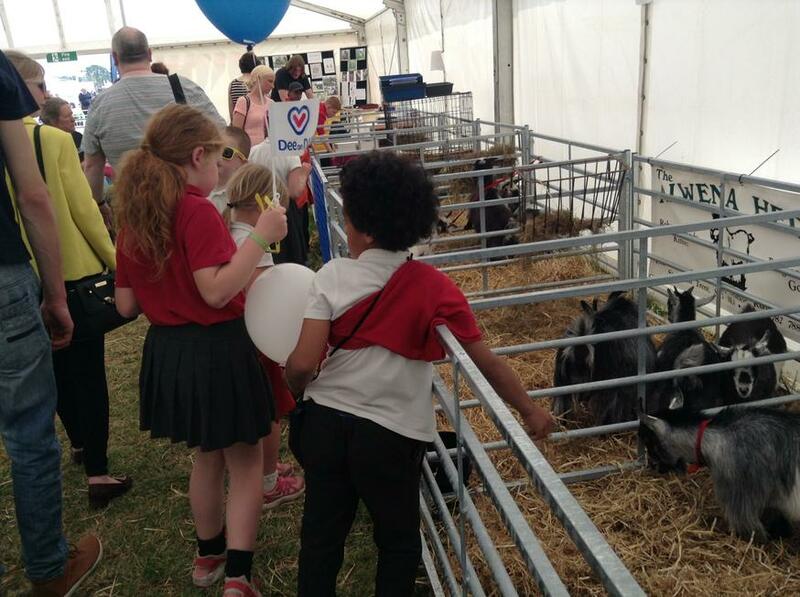 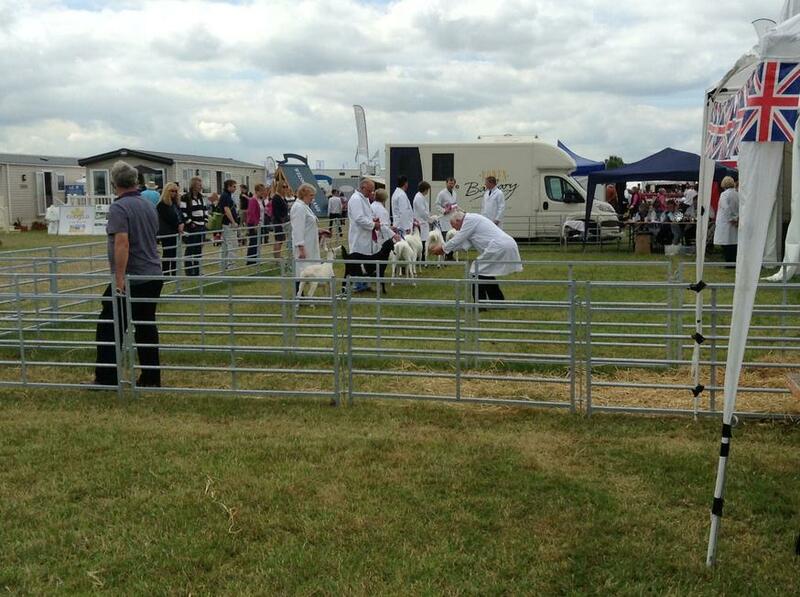 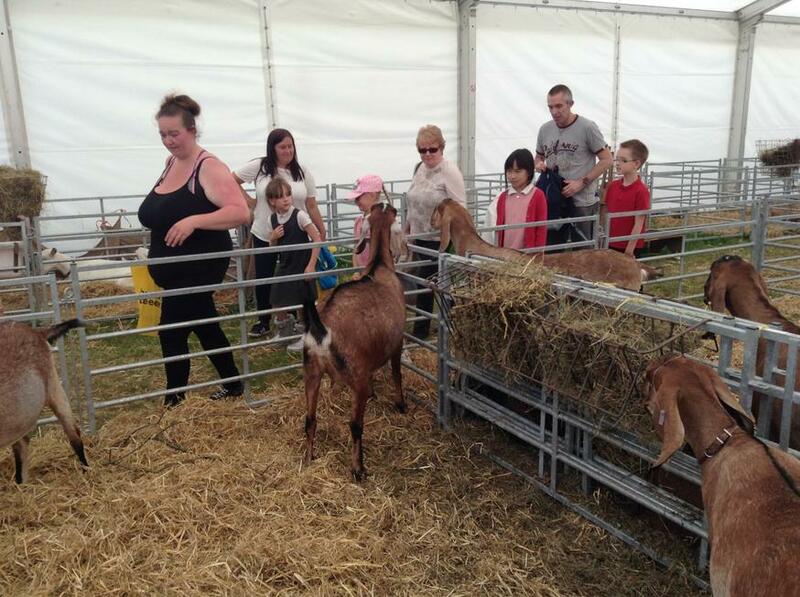 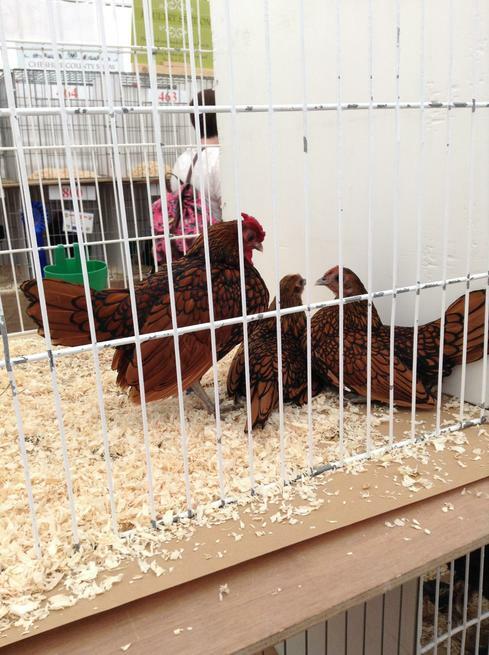 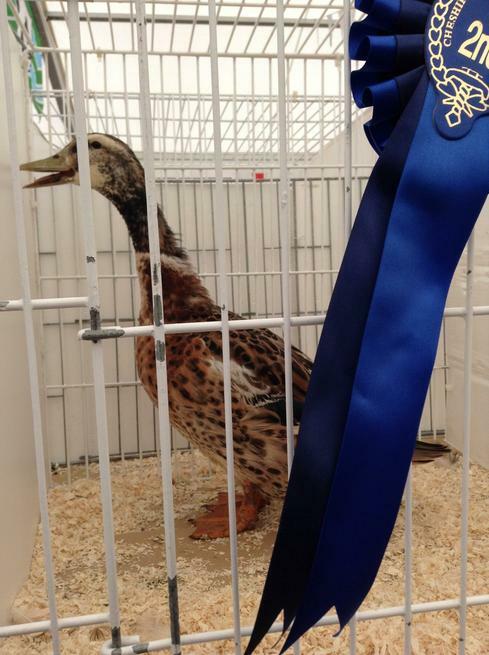 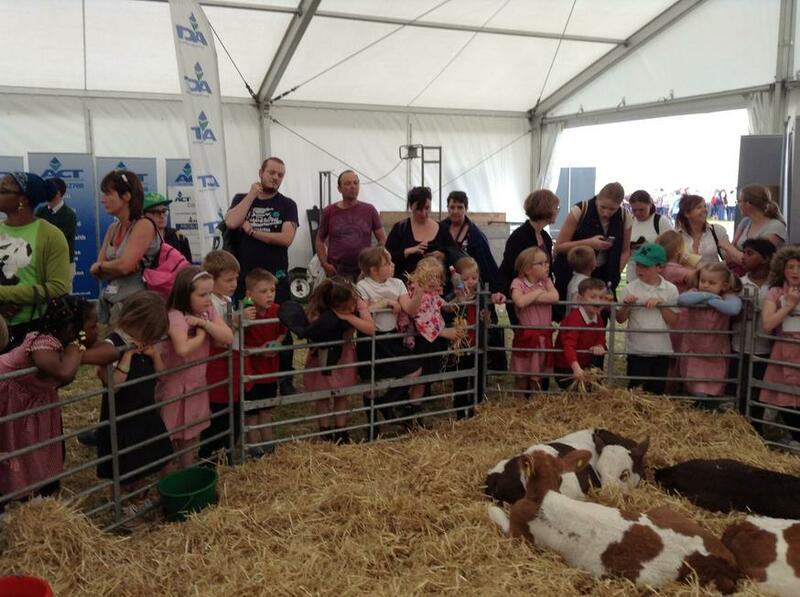 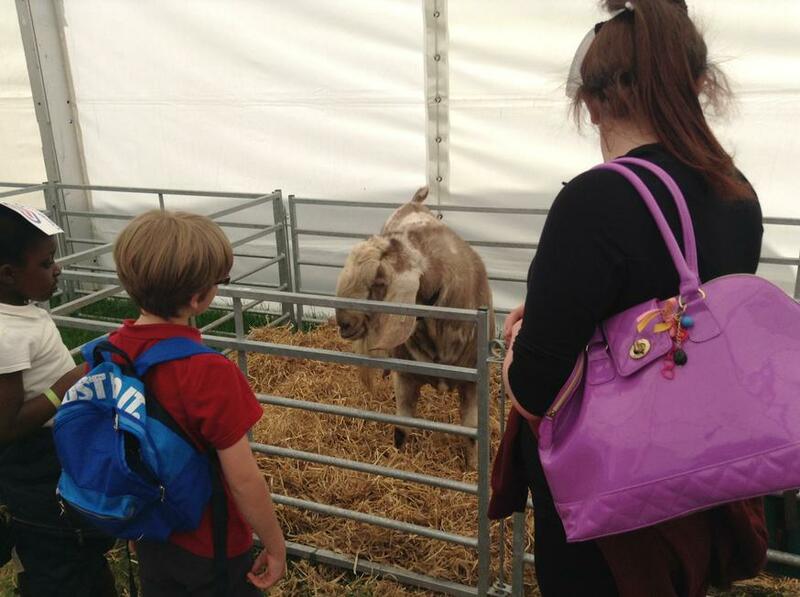 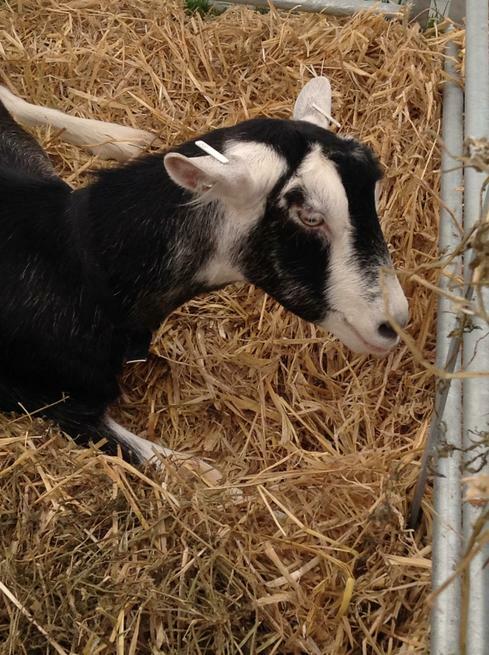 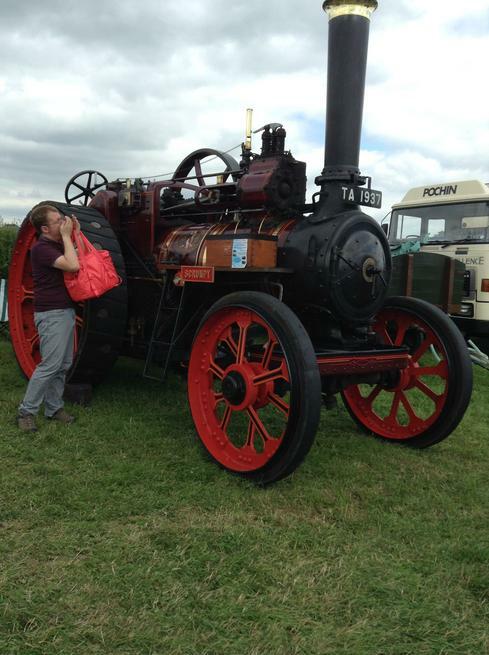 There was so much to see with a tractor fair, pigs, goats, poultry, show jumping and many, many stalls. 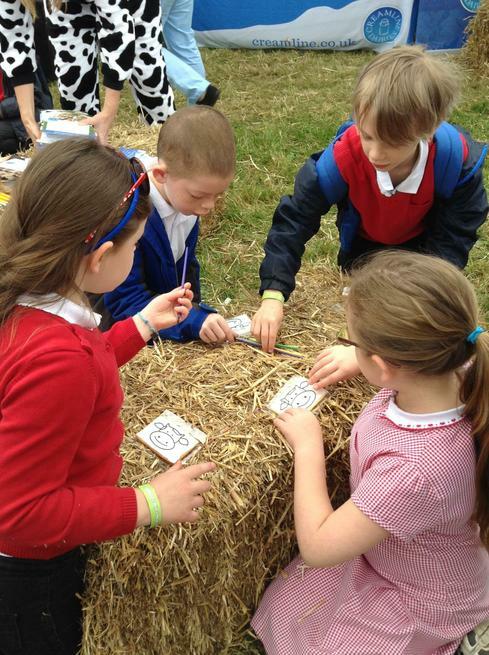 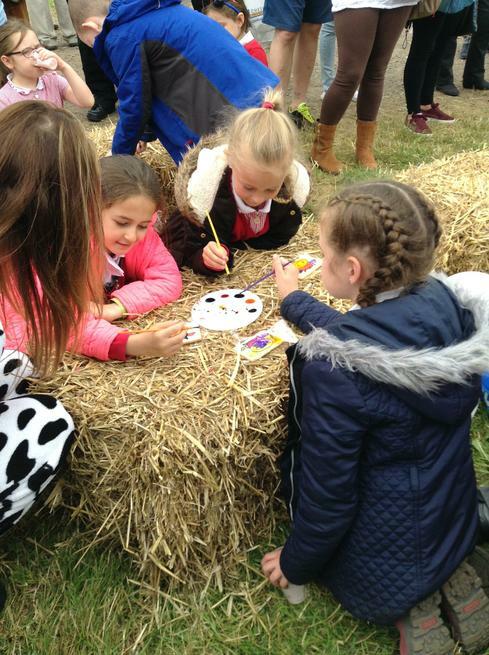 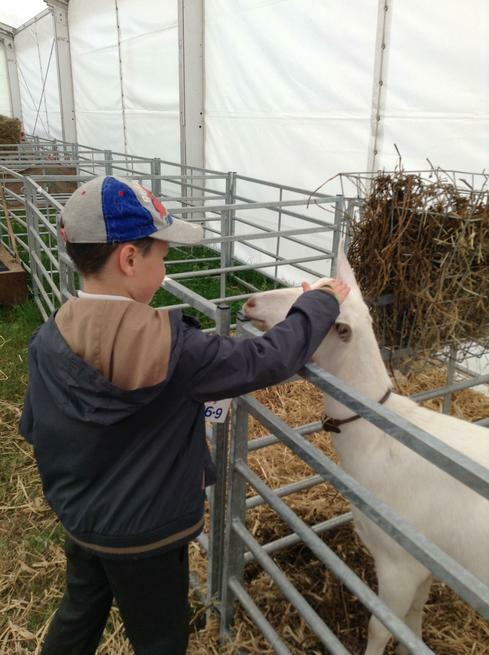 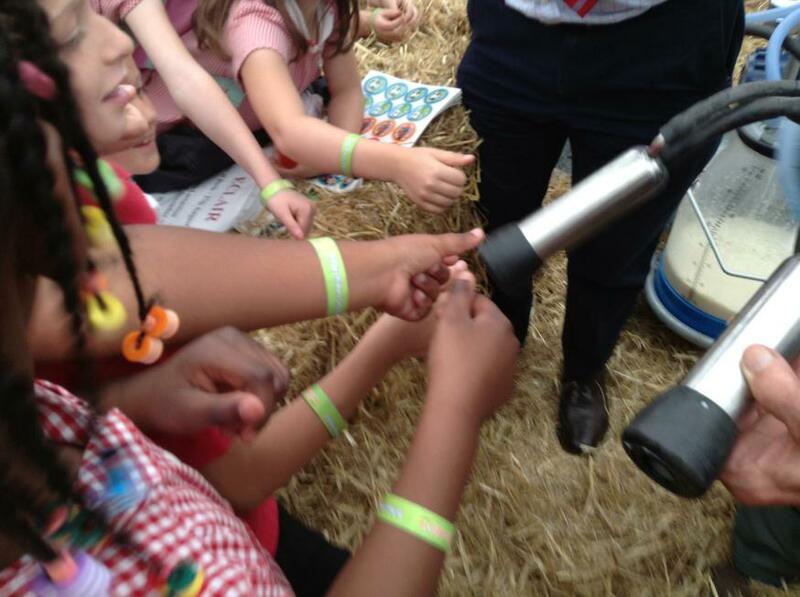 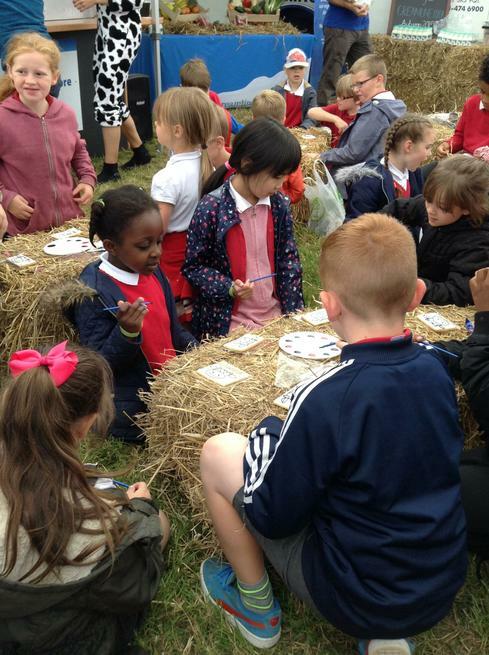 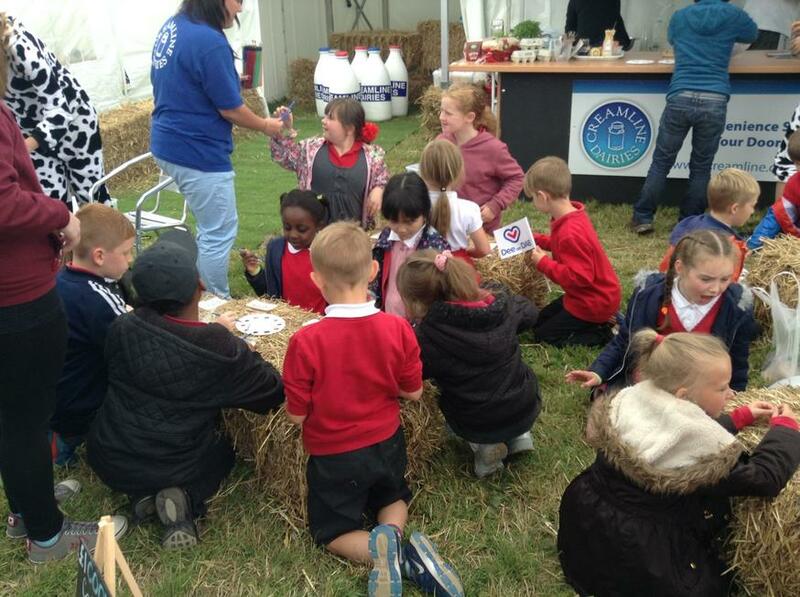 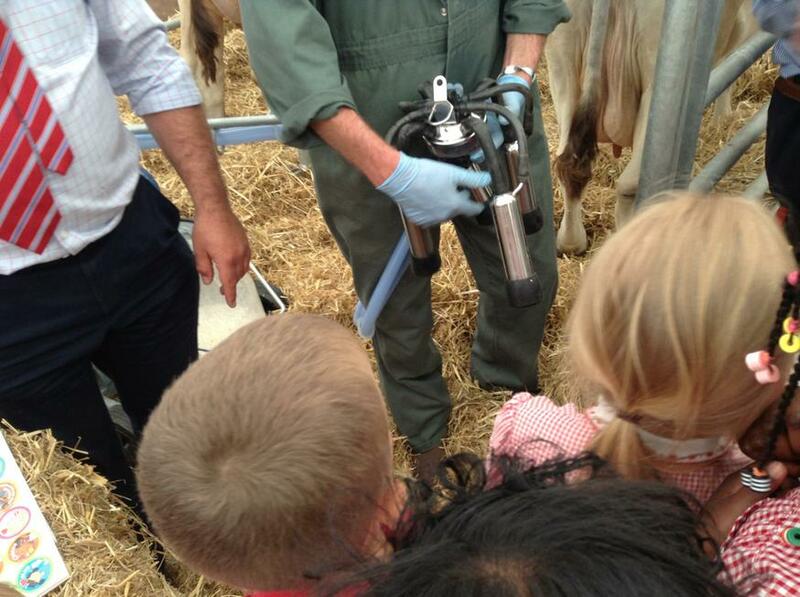 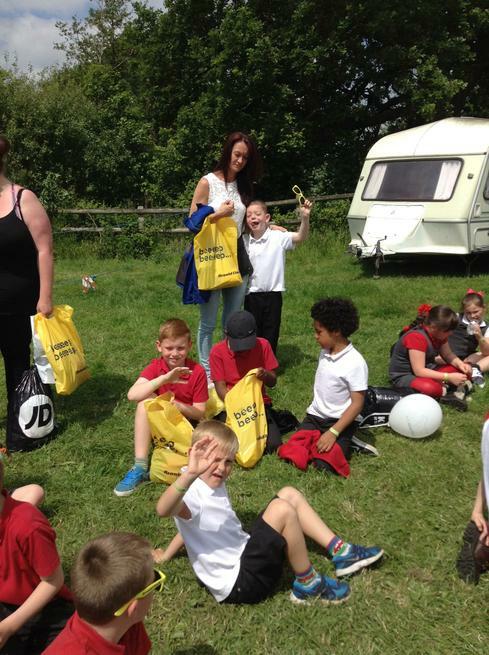 The children all took part in some Creamiline Dairy activities including healthy cooking, milk bottle skittles, feeding baby lambs, milking cows and much more.